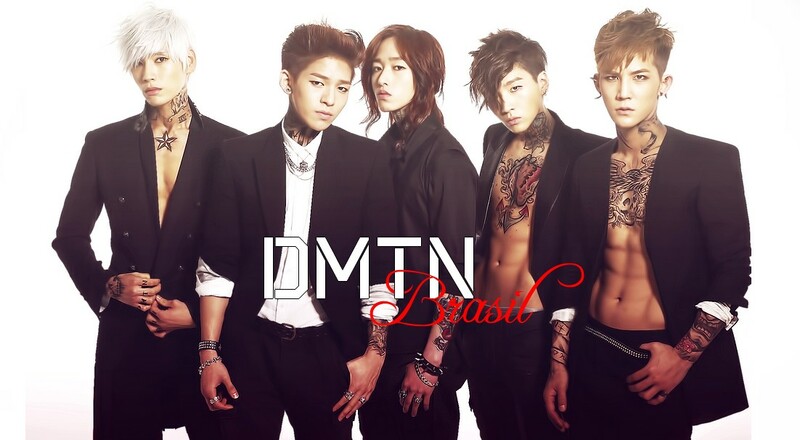 Categorias: Cuts, Outros | Tags: dmtn, Oficial, Safety Zone | Link permanente. Categorias: Cuts, Outros | Link permanente. Simon aparece a partir do 3:00min de vídeo. Categorias: Outros, Videos | Tags: NS Yoon-G, Simon, Stream | Link permanente. [Vídeo] 27-11-12 Prévia de Seri’s Star Kitchen com Dalmatian, U-KISS e After School. Categorias: Outros, Videos | Tags: After School, Dalmatian, KBS, Star Kitchen, U-Kiss | Link permanente.